What are the best ways parents can help teachers and that teachers can help parents? We have to understand, from both sides of the desk, the goals, difficulties, and emotions involved in each role and communicate those things honestly and effectively in order for our children to have the tools necessary to achieve educational success. “As I navigated through my parenting experiences, I struggled with many of the things I talk about in [my] book. I struggled as a mother on the other side of the desk with how my children were treated by teachers and students in the classroom. However, my experiences as a teacher have given me insight into my collaboration with my children’s teachers, and I hope to do the same for my readers. If we all have the same information, we can effectively help our children become happy, successful adults.” It’s important that parents and teachers find that common ground and respect each other’s positions in students’ lives. Over the years, I noticed many things change about education. I watched teacher autonomy slowly dissipate with the arrival of state standardized testing. Instead of allowing teachers to use their natural skills and strengths in the classroom, administrators encouraged teachers to be more like other successful teachers. Administrators started judging teachers on their abilities to prepare students for standardized tests rather than their connections with students and their unique teaching style. I also heard many students blame teachers for their inability to engage with the material. I am a huge proponent for teaching students where they are and meeting their needs; however, this complaint was something different. Students have a responsibility in the learning environment – they need to want to learn. Even with the best lessons, some students refused to participate in their own education. The most discouraging change to education was the dwindling partnership between teachers and parents. I started to notice that somewhere along the line, parents stopped looking at teachers as collaborators in their child’s education; instead, parents expected teachers to be responsible for every element of a child’s success and failure in the classroom. Parents and teachers can work together to help transform the learning experience for our children so they want to learn again. To read the rest of the discussion go to Huffington post or CM RubinWorld. 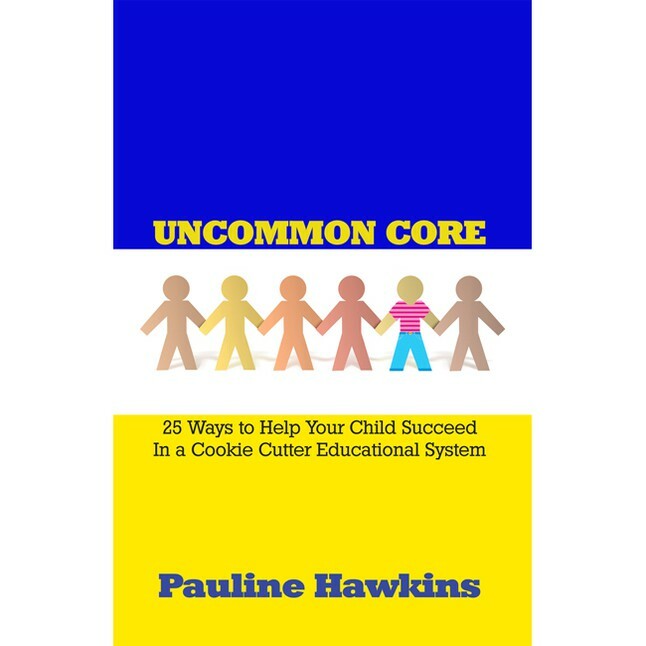 This entry was posted in Advice For Parents, Education Reformation, To Be or Not To Be...A Teacher, Top 12 Global Teacher Bloggers, Uncommon Core and tagged Children, Parents, Students, Teachers, Teaching, Top 12 Global Teacher Bloggers, Uncommon Core. Bookmark the permalink.